. : Wonderful sketch for 20+ photos!! 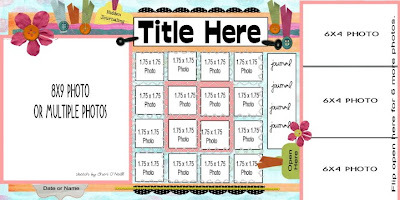 I love your layout Roulien, with all the ribbon's, the punched border and the great pictures.